Did you know that the Bicentennial National Trail winds its way through the North Burnett and more specifically the Monto region? The Bicentennial National Trail is a collection of trails and tracks that begins in Cooktown in Queensland and ends in Healesville in Victoria, a journey of over 5300kms. 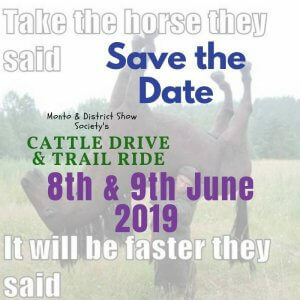 The trail is becoming increasingly popular with backpackers and also with horse trail riders. I recently had the opportunity to meet with one of the many people that embark on this epic journey. 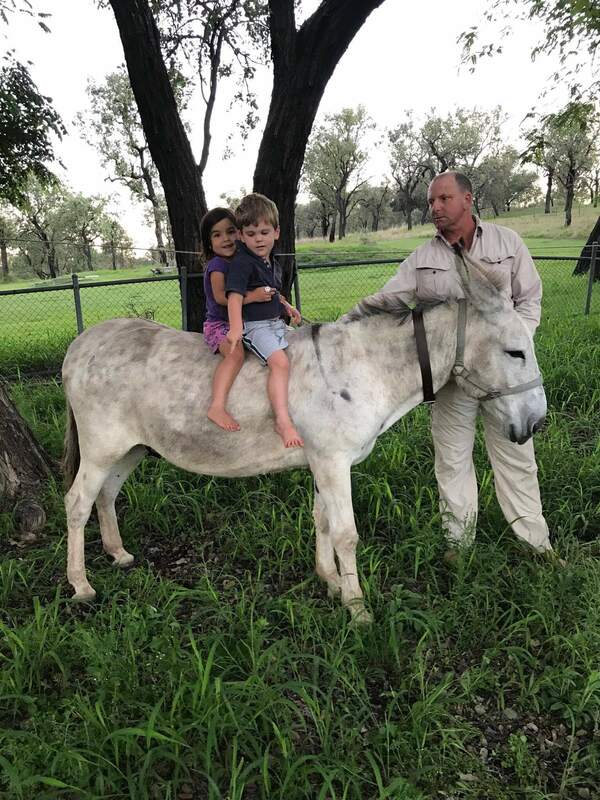 Max and his trusty donkey have spent the last couple of weeks travelling the trail from Biloela around Kroombit National Park to Mungungo and then onto Kalpowar where he spent an evening with registered hosts Megan Ellerton & Ronald Lazurus and their children. This is the second time that Max has undertaken the BNT. He told us that everyone has a different reason for taking on the challenge. Some people even use the trek to raise funds for various organisations. Max said “That it is nice to spend the night and have a home cooked meal and a shower”. Max carries everything he requires including shelter, water and food on his pack donkey. When Max arrives near a town he will either deviate from the trail or “hitch” a ride into town to replenish his supplies. We would like to wish Max the best on his travels through our wonderful region.